Building information modeling (BIM) is a widely used collaboration process in the construction industry. BIM technologies are becoming an unavoidable element in all areas of a construction process like bidding, pre-construction, construction and post-construction. Nowadays, owners demand BIM services from everybody engaged in the construction industry including architects, general contractors, and engineering firms. However, general contractors and construction managers are struggling to get maximum output from BIM. 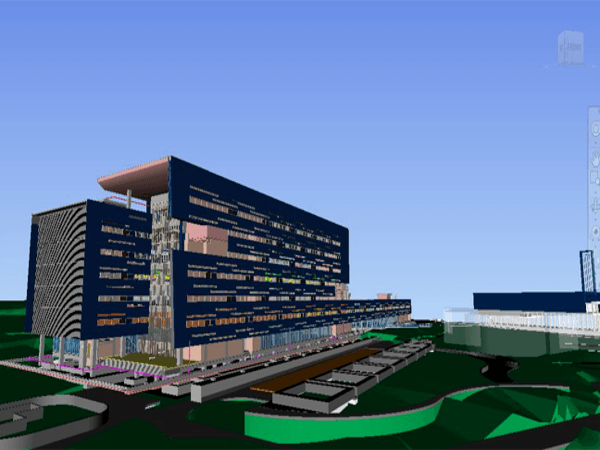 Here the uses and advantages of BIM building modeling for general contractors and construction managers are narrated. Traditional project delivery approach, the traditional use of 2D Computer Aided Drafting (CAD) technology and the size of construction firms causes the fragmented nature of construction industry, which will lead to the lack of labor productivity. Design-Build, which is the traditional construction project delivery approach, fragments the responsibilities of participants during design and construction stages. That means this approach restricts the opportunities of the general contractor or the construction manager for a collaborative involvement during the design phase of the project. Moreover, the common and traditional two dimensional CAD drawings cannot encourage a truly collaborative approach. The Building Information Modeling process includes virtual design and construction of the project. The traditional approach does not facilitate the involvement of general contractor or construction manager in the construction process until the completion of the design phase. That is why itself it cannot promote the advantages of BIM. Therefore the better project deliveries to collaborate and to improve the use of BIM are construction management at Risk, Design/Build and Integrated Project deliveries (IPD). So, the general contractors can collaborate through BIM during the design phase and provide maximum input. It also maximizes the ability to influence the cost and schedule. As a result of visualization general contractors get an idea about the final product. They can easily understand how the project will look like at the end. 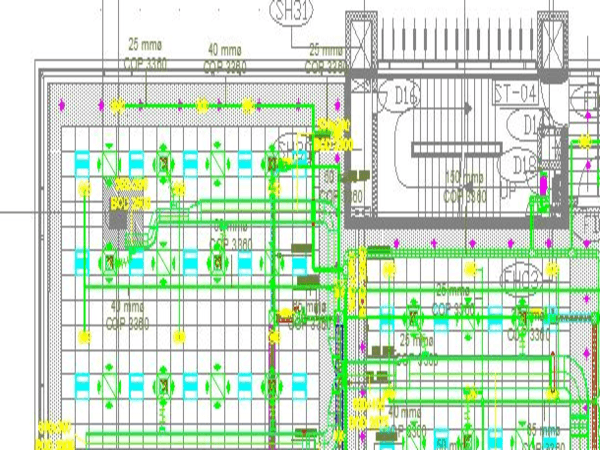 As BIM helps collaboration of the construction team with engineer, architect and the owner at early stages of the design phase, the efforts of general contractors and specialty contractors can be coordinated in advance of construction. It will result in reduced design errors and better understand ahead of time the work to be done. Reduced field labor cost and time, as well as increased accuracy in a good quality construction, are the main advantages of prefabrication. 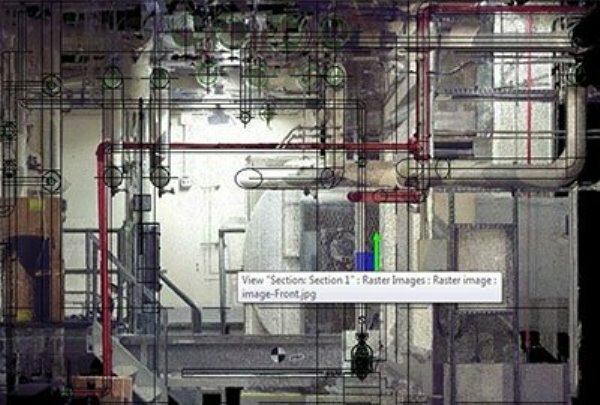 Building Information Models include the specifications, finishes, sequences and the 3D visual for each component to provide this level accuracy. So, the contractors can generate details for the product in their fabrication software using the BIM. The scheduling and sequencing of the model involved in the construction planning coordinate virtual construction in time and space. 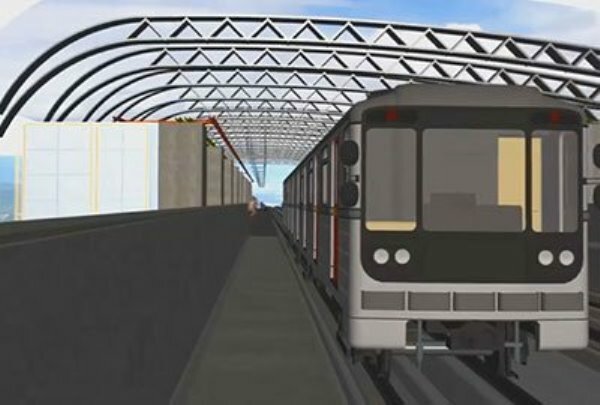 The schedule of the anticipated construction progress can be integrated to a virtual construction. 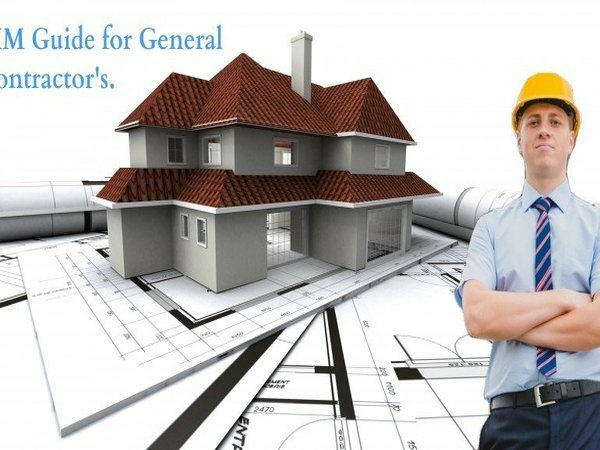 This is the responsibility of general contractors to plan for coordination, shop drawings, approval, fabrication, transportation, and installation. They have to ensure the lead time for the material is accounted. So, they can get enough time to install or assemble. General contractors are able to update this information on their models. 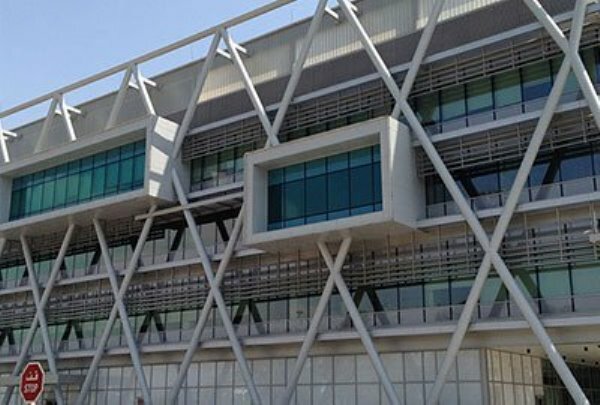 They can achieve accurate building practices with the use of BIM technologies. Quantity take-off and pricing are the two main elements of cost estimation. An expert cost estimator is required to analyze the components of a material and how they get installed. We can extract the quantities from a Building Information Model to a cost database or an excel file. The quantity extraction from BIM model helps the general contractors to increase the productivity of estimators, especially in the collaborative work approach of construction and design team. At the end of a project, the construction managers can provide the owner with a record Building Information Model, which contains the integration of the as-builts from the subcontractors. To conclude, BIM initiates 3D coordination between sub-contractors and vendors during the early design phase. As BIM is able to influence the cost, it can increase its impact on a project. BIM enables the team to come up with ideas and provide solutions to the problems before they become high-cost impacts to the project. Even though six uses of BIM to general contractors are highlighted here, the most useful feature of BIM for general contractors is BIM 4D scheduling. 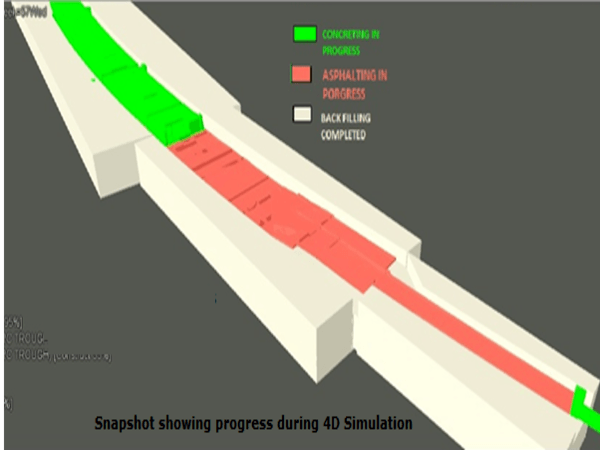 Using BIM-based 4D scheduling, the general contractors can understand the construction components and schedule progress clearly, which will enable better construction planning and to avoid cost overruns. 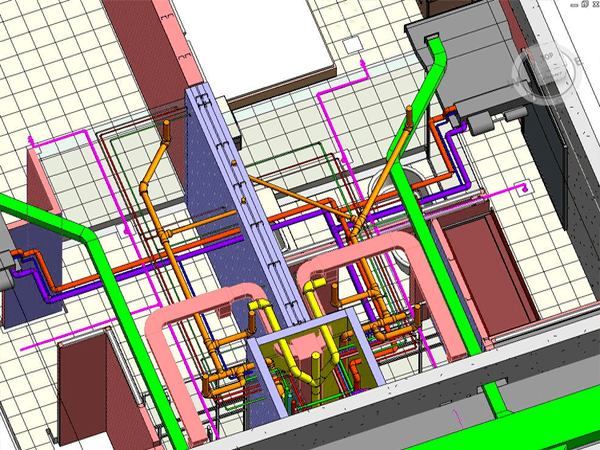 There are different BIM tools in BIM process that are offered to enable this approach. So the general contractors should have an idea about the tools to accomplish his demands in a particular project. Looking to Implementing BIM at your organization and would like to know How you could achieve the Optimum benefits of BIM? Click here to download the Free Guide to Uses of BIM for General Contractors.